There’s a common debut author’s joke that when their book finally hit the shelves they became a twenty-year overnight success. 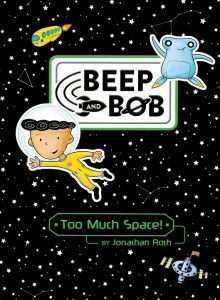 Author-illustrator Jonathan Roth, whose debut chapter book series BEEP AND BOB (Simon &Schuster/Aladdin) hit the shelves in March, 2018, knows what it means to be “in the trenches” for years. He knows the failure of writing everything from picture books and middle grade novels and not having them published; of having to part ways with a good agent; and of having to sometimes throw in the towel and try something new. 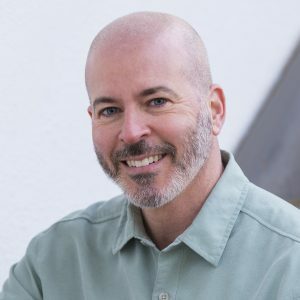 In this presentation, he will talk about navigating the current publishing scene, clarify the often overlooked genre of chapter books, and give tips about the importance of perseverance, community, and letting go. Books will be available for sale and signing after the program. This FREE event is co-sponsored by Montgomery County Public Libraries and the Society of Children’s Book Writers and Illustrators MD/DE/WV Region.